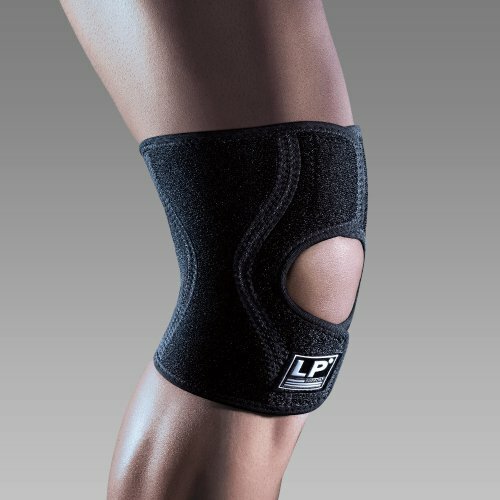 LP EXTREME™ series is made of LP's innovative patented material, CoolPrene™, developed by the team of sports medical consultants and R&D center. 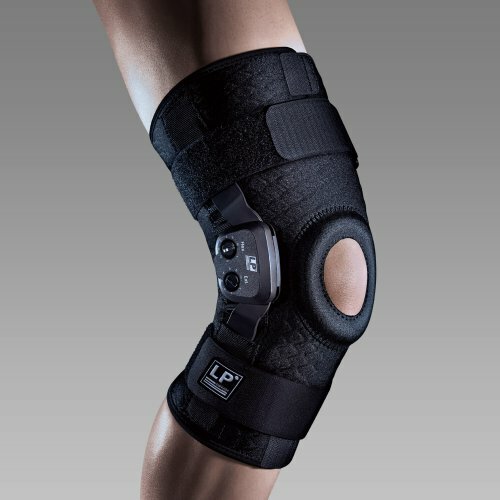 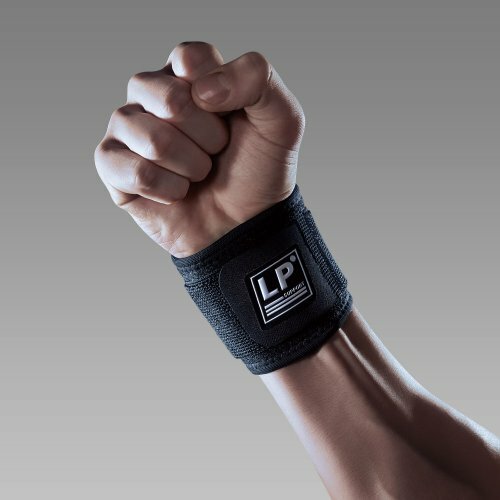 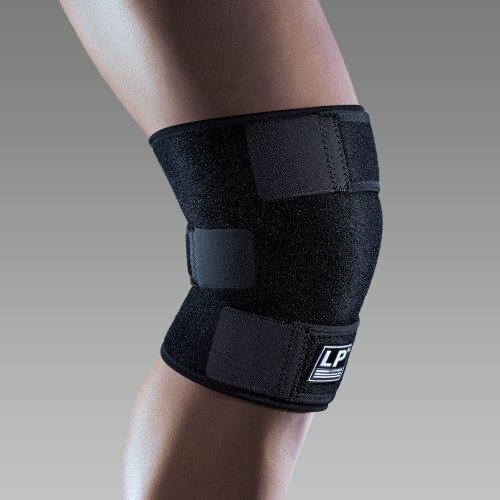 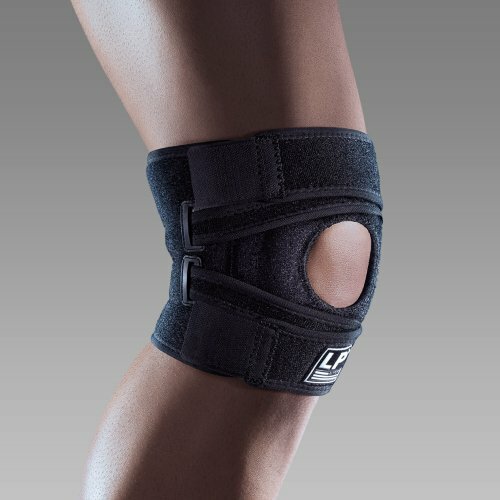 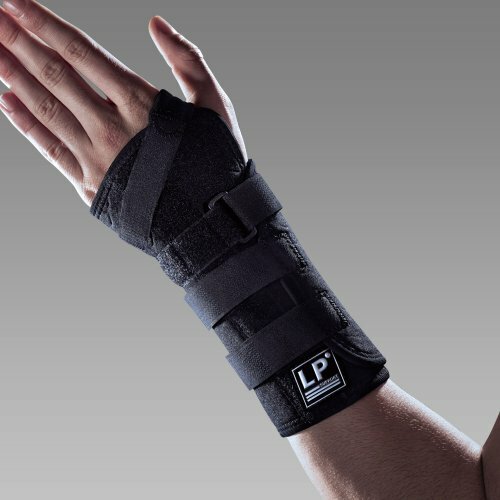 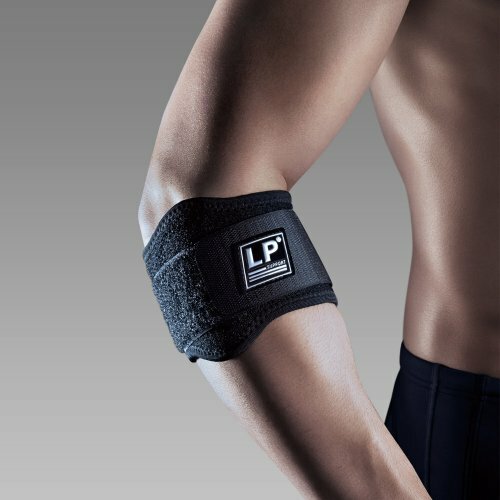 The development of LP EXTREME™ series is based on kinetics, anatomy, biomechanics and the mechanisms of sports injuries using quality, patented material, CoolPrene™. 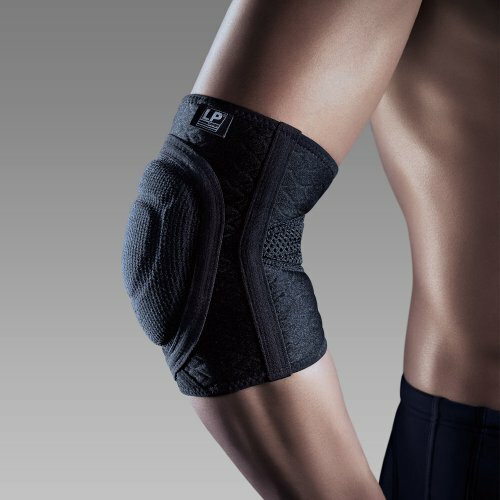 EXTREME™ Series provides dynamic protection during exercise, for maximum comfort, excellent recovery and best protection. 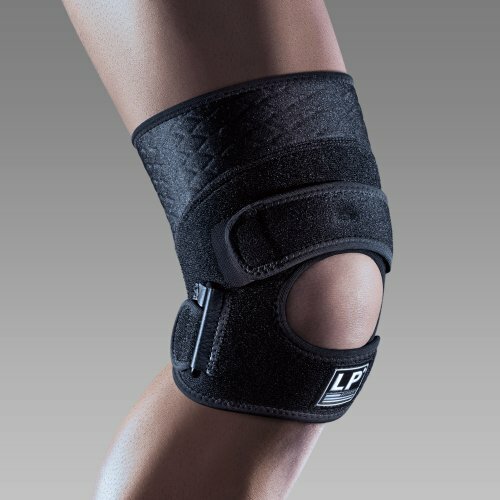 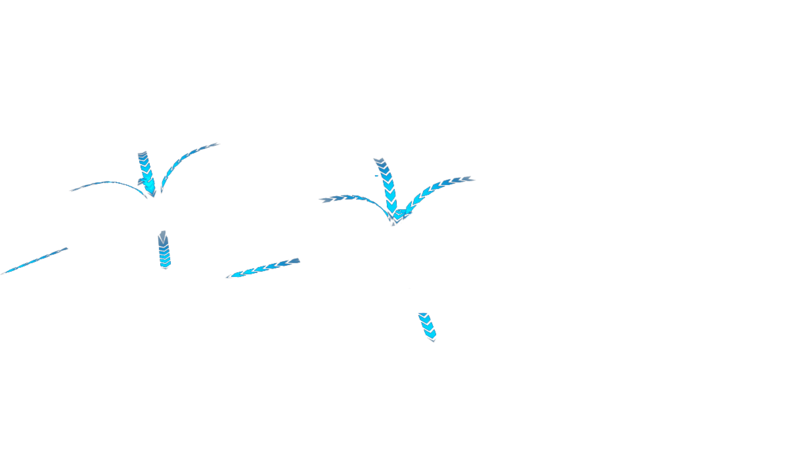 CoolPrene™ is an innovative patented material developed by a team of medical consultants with our R&D center. 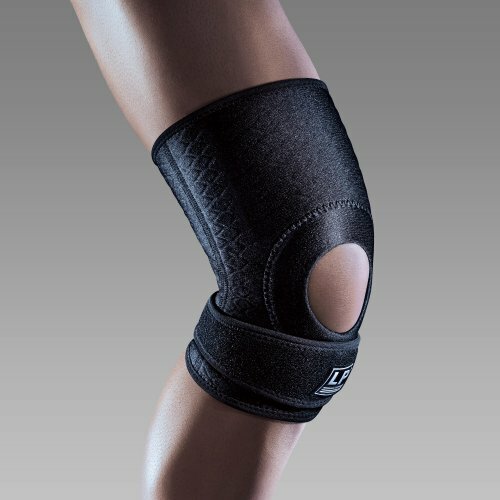  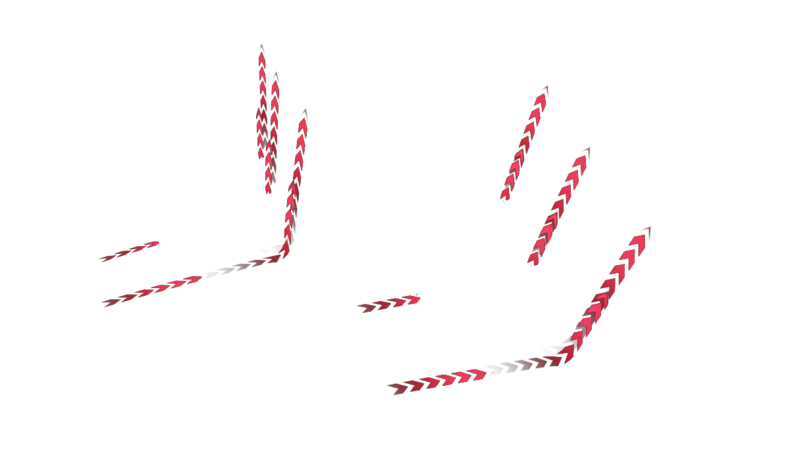  The unique designs come from the theories of kinetics, anatomy, biomechanics and the mechanism of sports injuries. 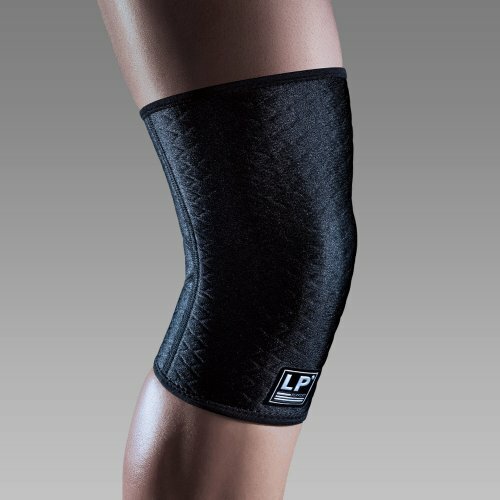 The diamond-shaped grids and channel pattern of CoolPrene™ provide dynamic compression and anti-slip for more protection. 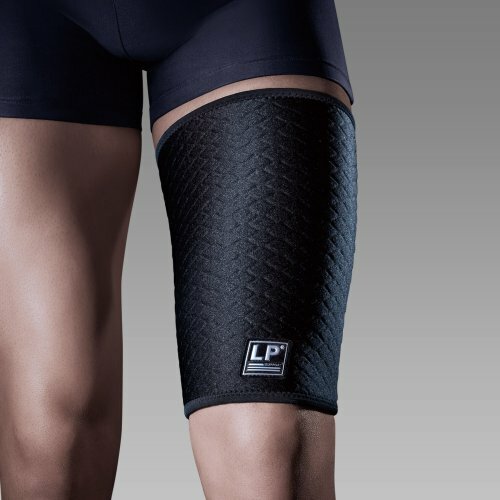 A revolutionary concept of grooves and venting holes working together in a pumping action when the joint moves, regulates the excess heat and sweat to enhance the comfort of wearing. 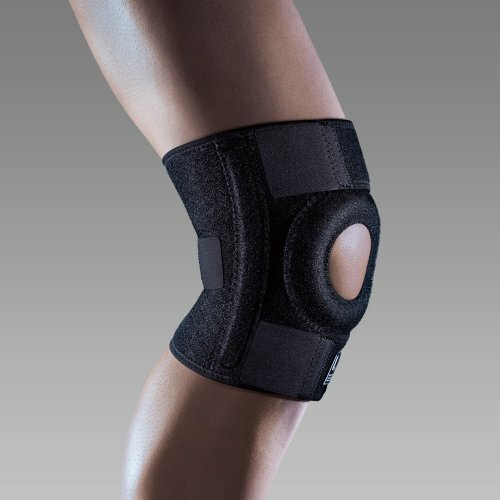 CoolPrene™ provides a comfort and protective environment for users. 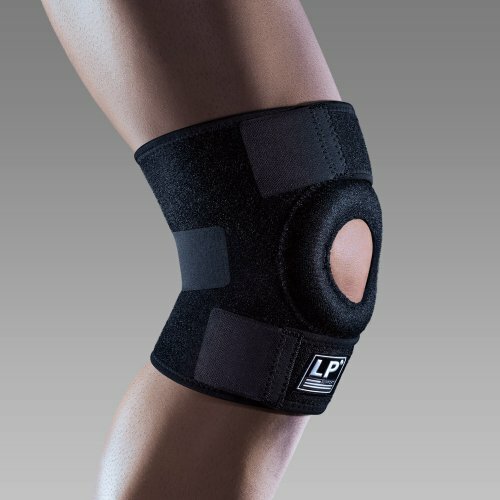 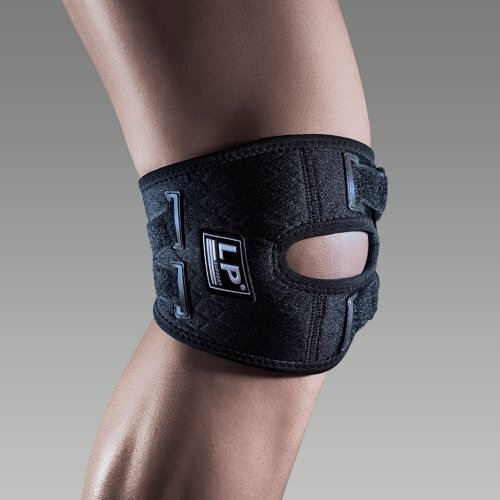 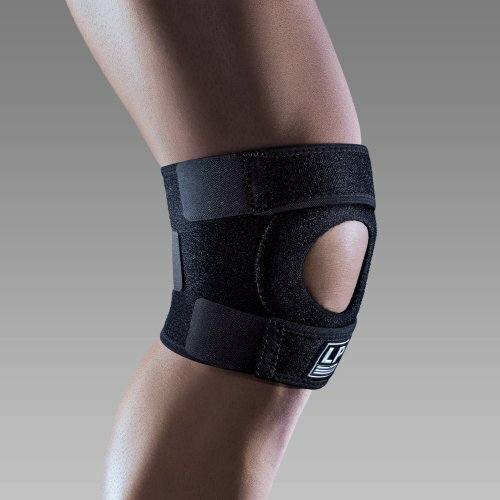 When wearing CoolPrene™ product, the pain and fatigue caused by the injury will get relieved, and the recovery of injured joint and muscle will be facilitated. 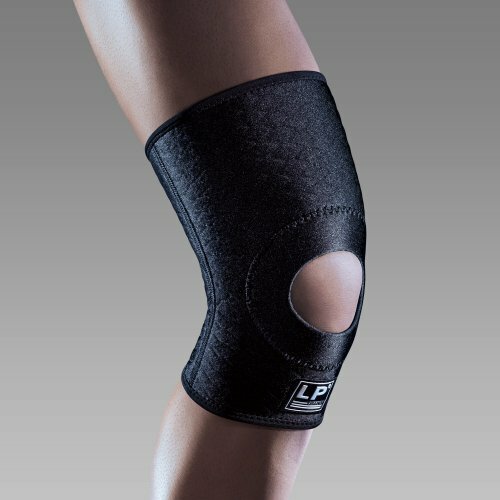 During exercise, CoolPrene™ gives the joint more stability to support and prevent body from injury. CoolPrene™ not only focuses on the symptoms release of injury, but also the prevention of recurrent injury. 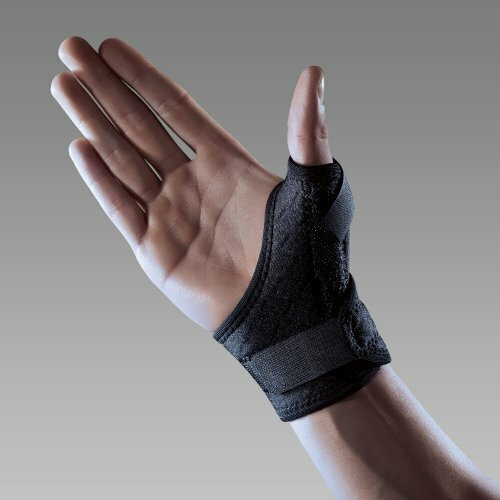 Combination of all the benefits, CoolPrene™ creates the dynamic protection for users. 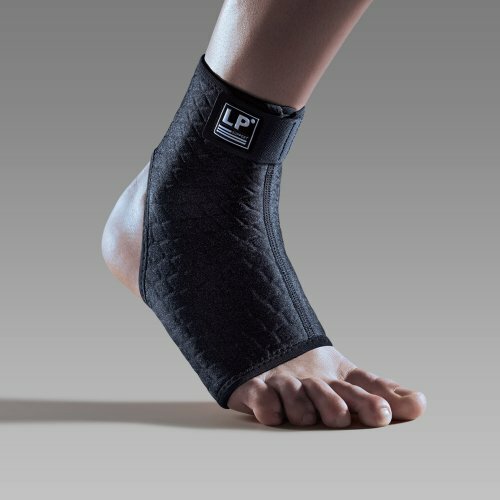 CoolPrene™ support was stretched bi-directionally to create a pumping action during movement and muscle contraction. 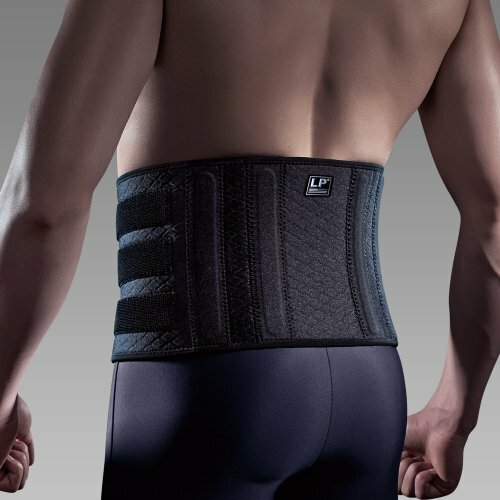 The perforated slits dissipated the heat and sweat out from the body. 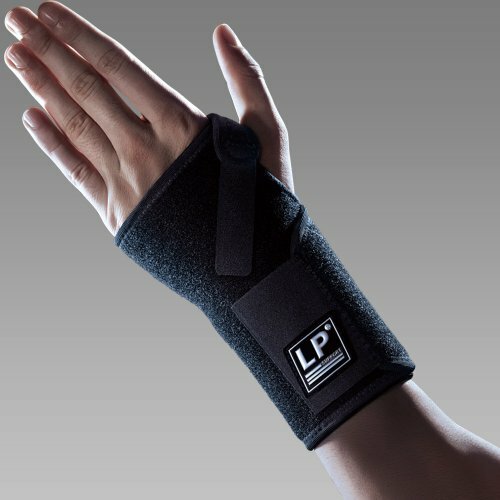 When returning to its original position, the channels of CoolPrene™ absorb fresh and cool air through the slit. 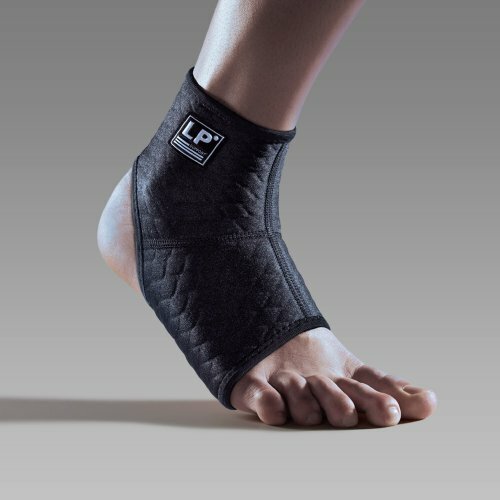 CoolPrene™ stretches and rebounds during exercise and muscle contraction. 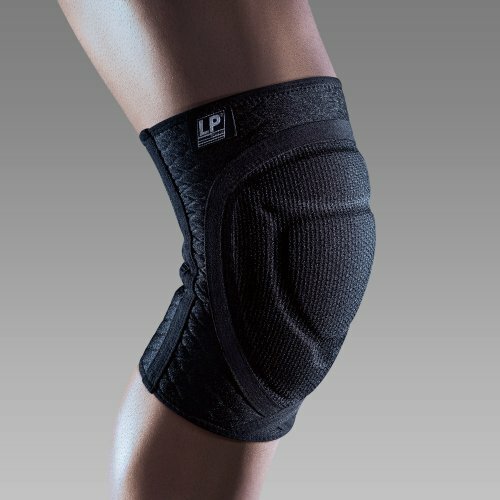 The diamond shaped grids generate a compression force and a superficial massaging effect on the muscle to release pain and tightness, meanwhile increase circulation, decrease fatigue and enhance muscle and joint flexibility. 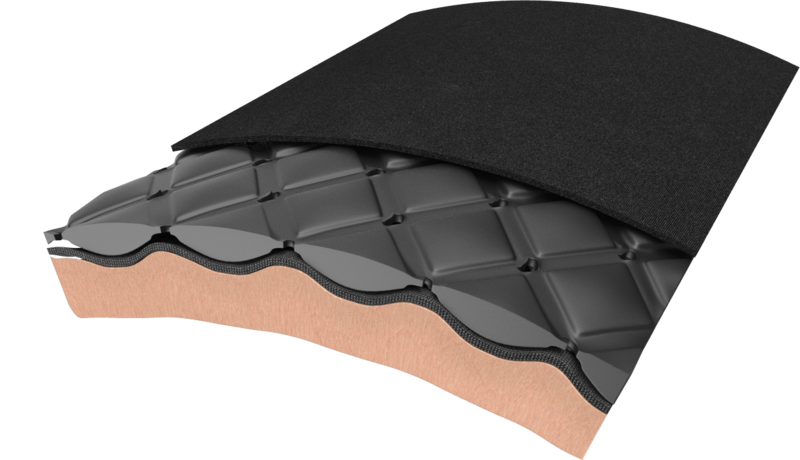 CoolPrene™’s diamond-shaped grids and grooves increase the contact area to the skin and grip closely to the skin, creating friction to prevent slipping. 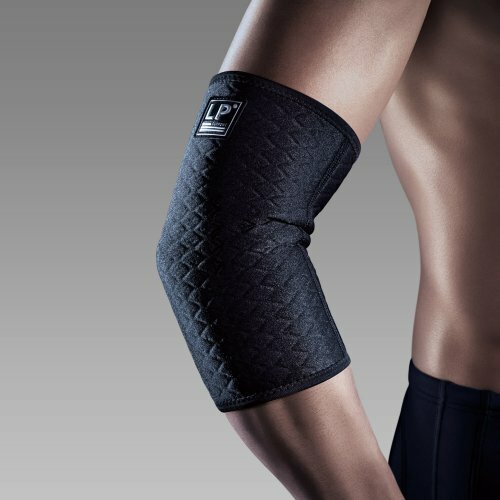 Even with sweat channeling between the CoolPrene™ material and the skin, CoolPrene™ supports provide stability and protection without slipping off.